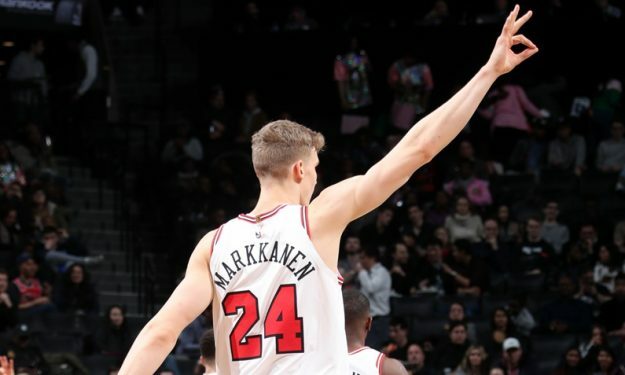 Lauri Markkanen proved once again that his NBA future will be amazing. Lauri Markkanen led players with 31 points and 18 rebounds and has at least 30 points in three straight games for Chicago. In last night’s win over Brooklyn, he knocked down 11 of 18 shots from the field, including 4 of 7 from 3-point range.